What Is Your Favorite Photo Essay? 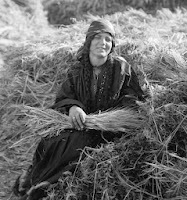 With more than 300 photo essays published, and in preparation for a book, we would like to know which are your favorite photos and essays. 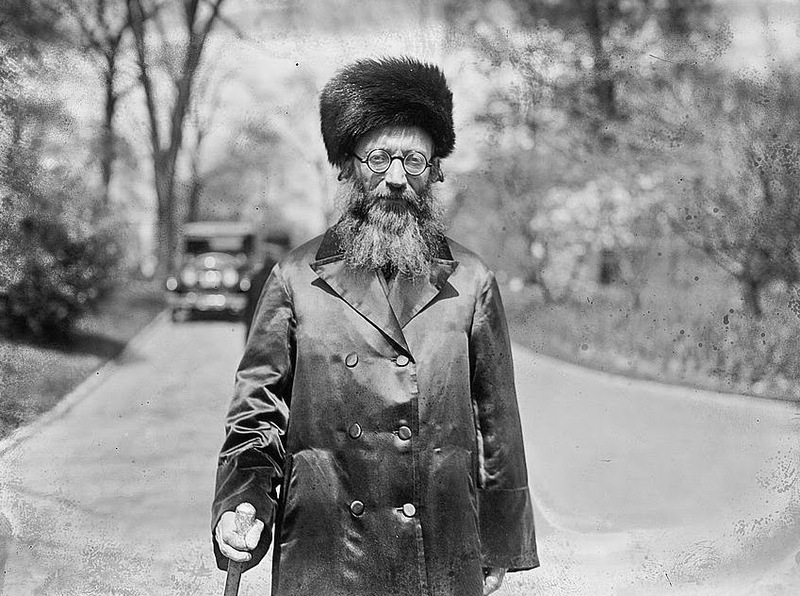 * Rabbi Kook, Chief Rabbi of Palestine, meets President Coolidge in the White House in 1924. 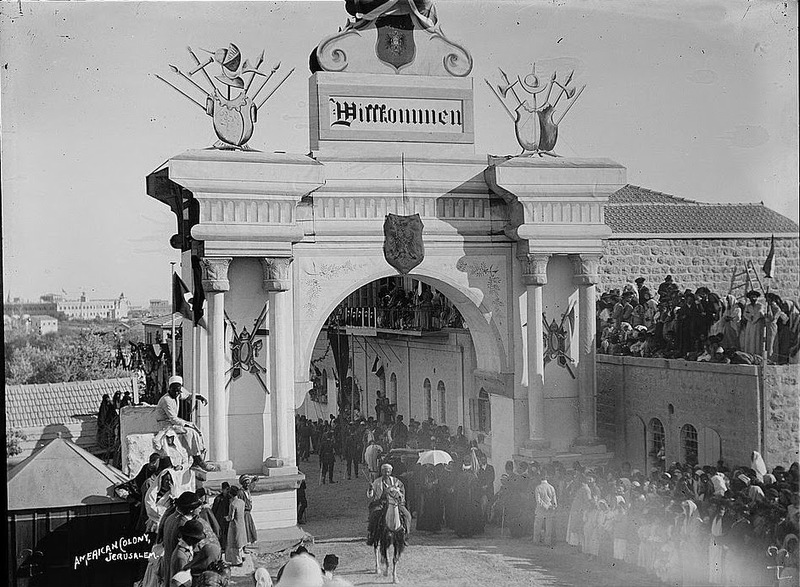 * The Jews of Jerusalem welcome the German Emperor in 1898. 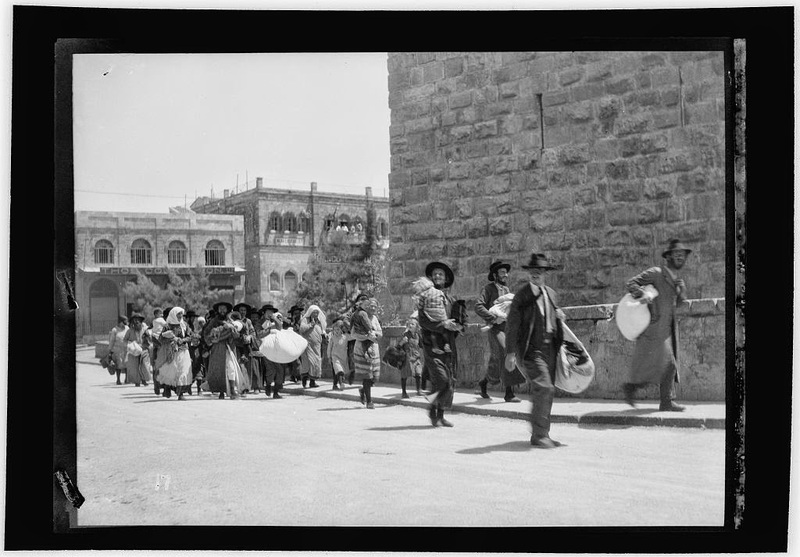 * The expulsion of the Jews of the Old City of Jerusalem in 1929, 1936, and 1948. 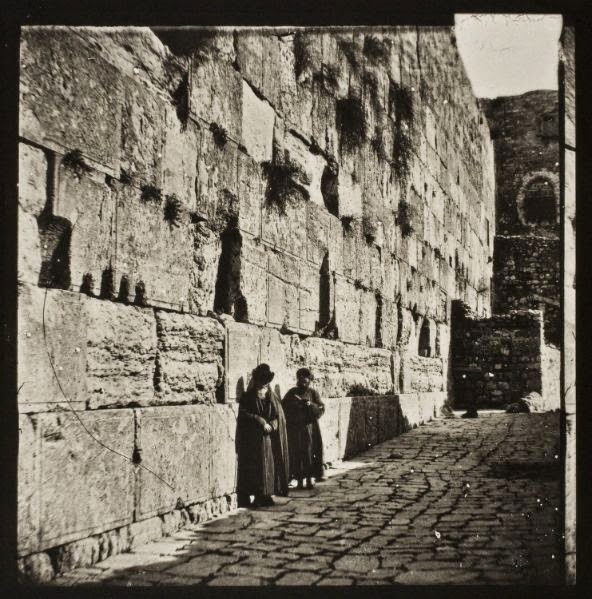 * The first pictures of the Western Wall in the 1850s. 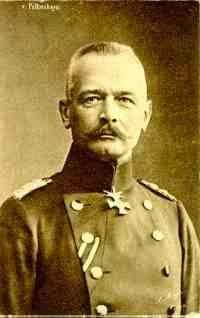 * The German general who saved the Jews of Palestine from massacre in 1917. 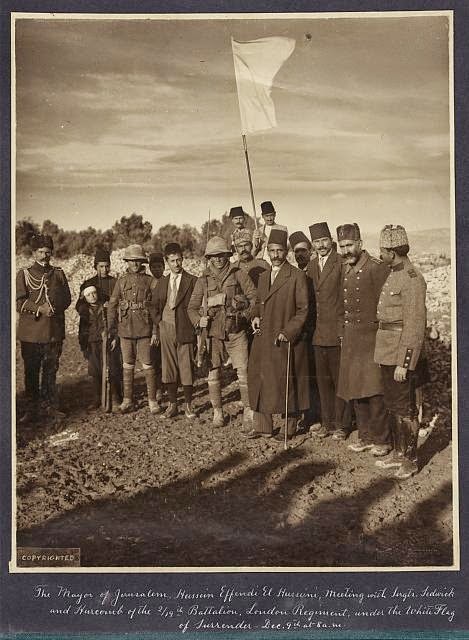 * The surrender of Jerusalem to British sergeants in World War I. Why are these children marching? 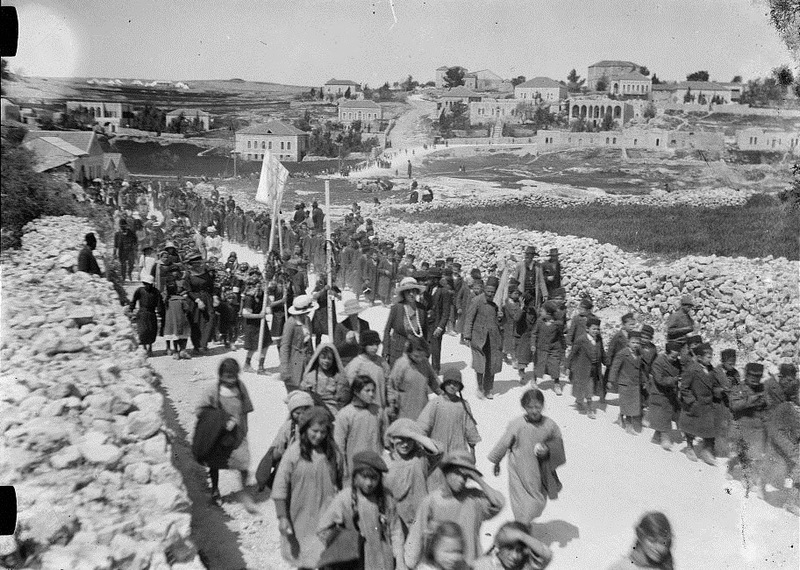 * The mysterious picture of Jewish children marching - where, why, and when? 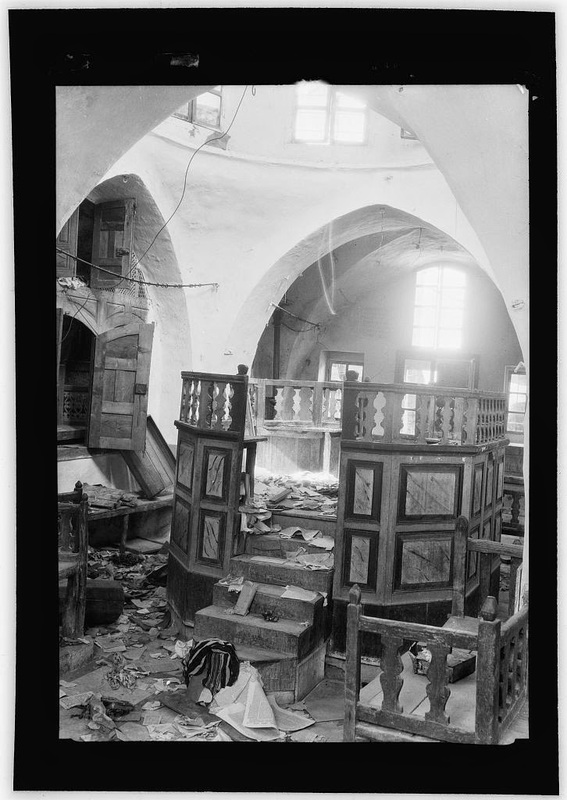 * First photographs of Rachel's Tomb, Tomb of the Patriarchs and Tomb of Joseph. 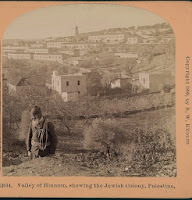 * The first Jewish photographer in Jerusalem. 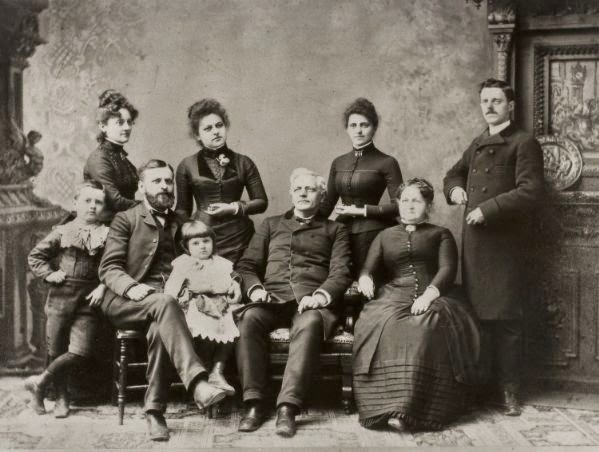 Why did he and his photographs disappear? 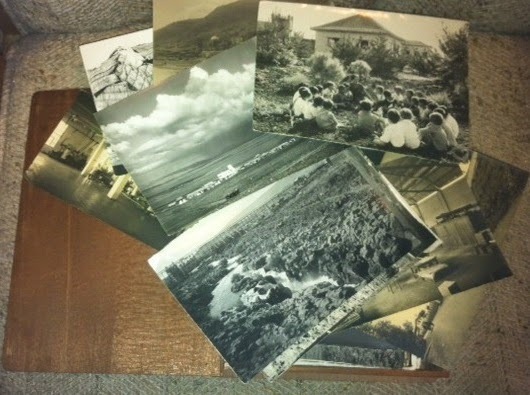 * The "Cigarbox collection" of photos returns to the Land of Israel. 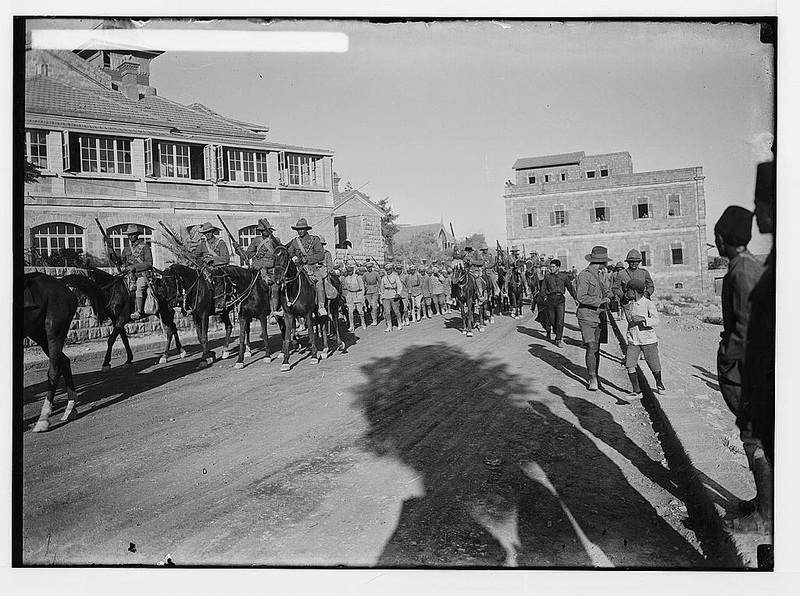 * The Australians capture Be'er Sheva in 1917. 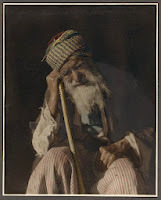 * The arrival of Yemenite Jews in the 1800s-- "The Gadites"
* The secret photos taken under the Temple Mt in Jerusalem. * The gates of Jerusalem's Old City. 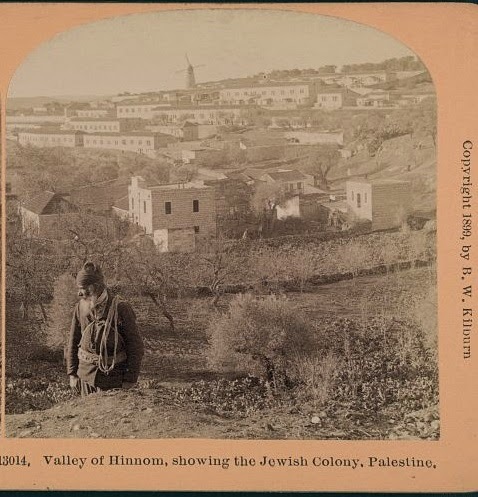 * Photos after the 1929 massacre in Hebron. 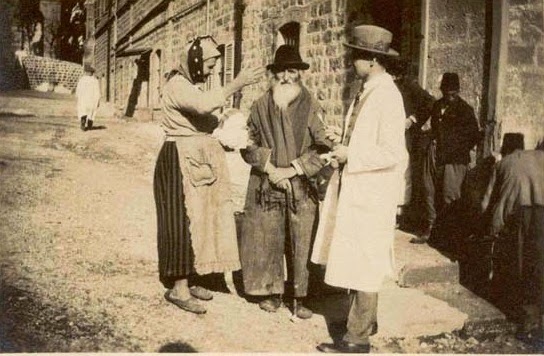 * The Christian doctor in Tiberias who treated and photographed Jewish patients. 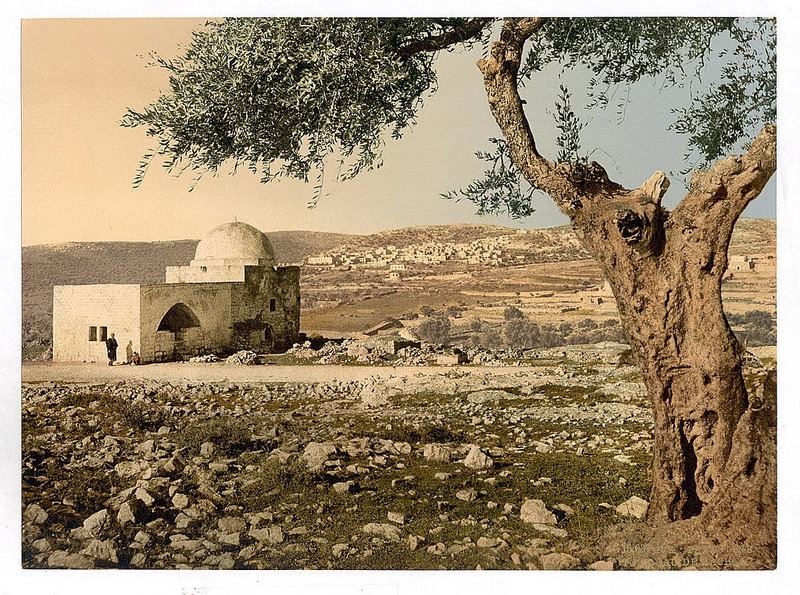 * The first Jewish communities outside of Jerusalem, and the new Jewish settlements in the Galilee. 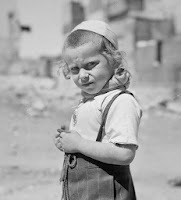 * The little children of the Land of Israel. * The Book of Ruth Re-enacted. As I am a local patriot, I'll wait until you post one concerning Shiloh to vote for it. Kook, under the Temple, anything with Allenby. Good luck with the book. 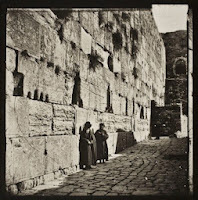 The secret photos taken under the Temple Mt in Jerusalem - Looking forward to the book. I love all the pictures. I would like to preserve them. Therefore, I have been painting in oil a couple of them. And some in pencil and ink. 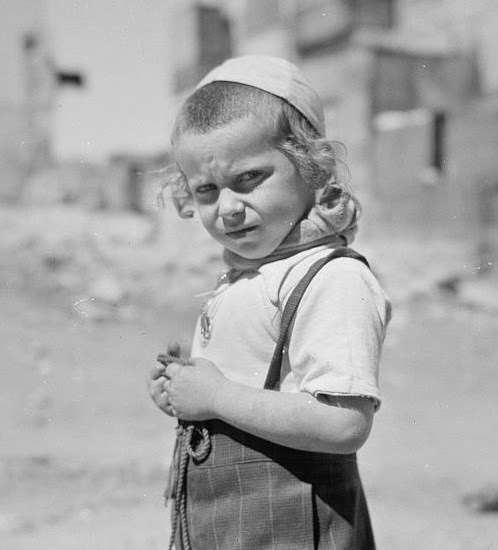 I love you Israel. Some day, before I leave this world I would like to visit. 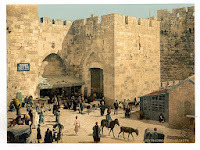 My favorites are the 'firsts' - first photos of the Western Wall, Kever Rachel, Maarat Hamachpela... Also those documenting immigrants from Middle Eastern and further countries. 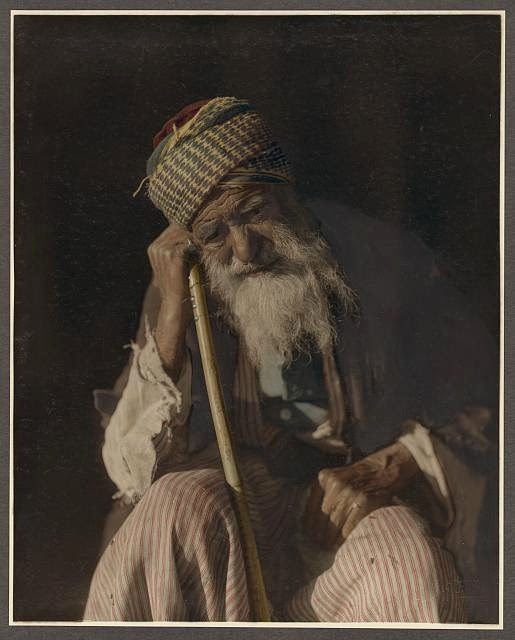 And those showing the daily life of Jews so many years ago. It's all fascinating!